25 YEARS NOT OUT! Rebel Salute the ultimate, wholesome, lifestyle and authentic Reggae Festival will be celebrating this milestone in January 2018. Listed in the Billboard Magazine’s top 4 festivals in the Caribbean, a quarter century of this uniquely Jamaican entertainment brand has captured the heart of thousands of reggae lovers at home and around the world. Saluters will make the pilgrimage to Grizzly’s Plantation Cove in St. Ann for an exciting lineup of musical entertainment and the many delights of the arts village and ital food vendors on Friday, January 12 and Saturday, January 13 2018. The festival runs over a period of two nights showcasing high class entertainment from Reggae’s finest and features a Jamaican food village dominated by healthy Jamaican cuisine, an exquisite art and craft village and the educational herb curb that was launched in 2016. 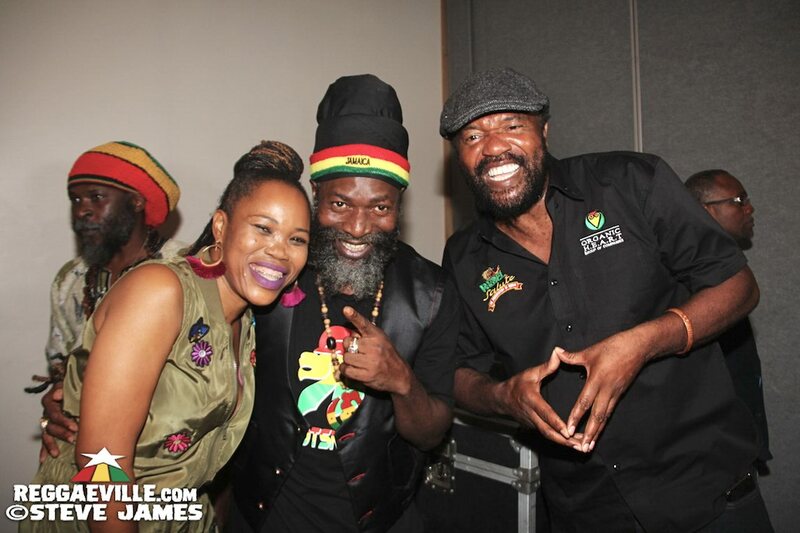 Rebel Salute 2018 was officially launched in Brooklyn, New York on the 2nd of November and December 18th 2017 in Kingston, Jamaica. At Rebel Salute 2018, the Herb Curb will again feature an array of exhibits, herb practitioners, educators, speakers and medical professionals who explore everything from the sacramental to the medicinal marvels of marijuana – as well as a private smoking lounge. We invite our enlightened Saluters to experience the Herb Curb - A budding and potent component of Rebel Salute 2018! Rebel Salute will also offer a newly designated campsite, in a grassy area adjacent to the festival grounds that is only steps away from a beautiful beach washed by the Caribbean Sea. Our 25th Anniversary promises to be exciting and we look forward to seeing you at the Grizzly’s Plantation Cove, Priory St. Ann on January 12 and 13 for “The People’s Show”. CHECK THE FULL LINE-UP HERE!